Chip tuning / ECU remapping through the last year or two has started to take a turn. The traditional master / slave tooling business model used by current car tuning companies is slowly being phased out for a number of reasons. Main reason businesses are realising that if they invest a little more money for a master tool, then they will have more options in terms of the chip tool, tuning file suppliers and at the end of the day, the result will be a free and clear asset to your business. Some franchise operators can be very unclear about this, it is becoming more common to see unhappy clients looking to use another tuning file supplier only to find they didn’t know that ‘their?’ equipment is slave and the limitations of options moving forward as the 2-3 k they invested has been little more than a rental for a year, where for truth and just few pounds/euros/dollars more all could have been so different. There are many different tool manufactures on the market now, all competing by price and range of protocols they support. Other factors include the number of Chinese/EU cloned tools on the market, which try to emulate the real equivalent, however these will always let you down at some point. Depending on your vehicle niche, for your European vehicles, we always recommend a CMD OBD master tool, as it handles the largest range of current protocols and won’t get you into trouble on a late Sunday afternoon in the rain. Very reliable piece of kit that every experienced pro has! With more and more people going to master tools and cutting out the dependency of being tied into a franchise rather now natural market forces and quality of service will start to win over, the future the industry is screaming for. The reality is most of the largest names in chip tuning operating such franchise models would never survive in a normal open market place. We at PrecisionCodeWorks are here to serve you ‘built on command’ tuning files at any time of day almost instantly – Other claim to do this, but as usual in chip tuning many talk the talk very few walk. Owning a master tool gives you the option to use any file tuning supplier. More options, will raise quality and bring the price of chip tuning files down! Now you might wonder, why would we (PrecisionCodeWorks) want to endorse this, when we can make money as a business using the “old” business model of master / slave tooling. Our automated tuning server can tune and serve tuning files 24 hrs a day 7 days a week for 365 days a year. Our business model ‘is to tell it as it is’ and provide the best, fastest tuning files all over the world. 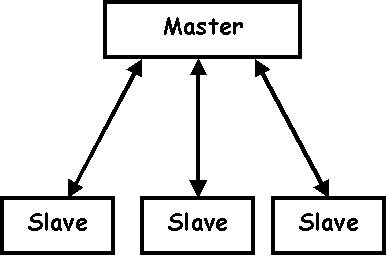 We don’t need to tie our customers into contracts or use the master / slave tooling model, we have the whole world to sell to. This is great for you the chip tuner, you own your master tool, choose who you want to provide you with chip tuning files (hopefully us) and we can supply not only competing with price, but tuning file accuracy and speed. 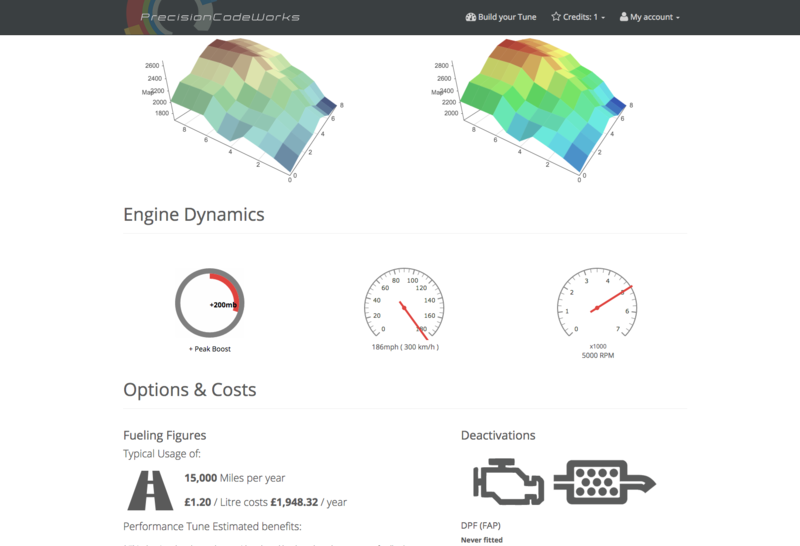 At PrecisionCodeWorks our technical team are proud to announce our new file tuning service. Our team is made up of qualified digital technicians and qualified calibration engineers who have merged their expertise to produce the best precise ECU tuning files possible for your vehicle. Our tuning server is programmed to detect and match key map patterns and data structures within any ECU file. Once these maps have been detected and matched exactly we allow the user to select which options they require for their tuning file. Once a selection is made we automatically remap the ECU tuning file in under 30 seconds. 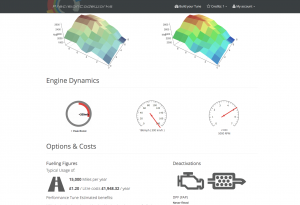 Our competitors can take up to 4 hours to manually ‘custom’ remap a tuning file or rely on a import wizard without reviewing the calibration changes or know what they are. This can result in mistakes or missed variables or the non detection of a modified file resulting corruption and conflicts. All our PrecisionCodeWorks remapping techniques have been tried and tested, producing exactly the same tuning file no matter what hour of the day or day of the week. We are available 365 days a year, 24 hours a day.